CHblog.ch :: Unbenannt - How to clone ID48 96bits with Xhorse VVDI key tool? 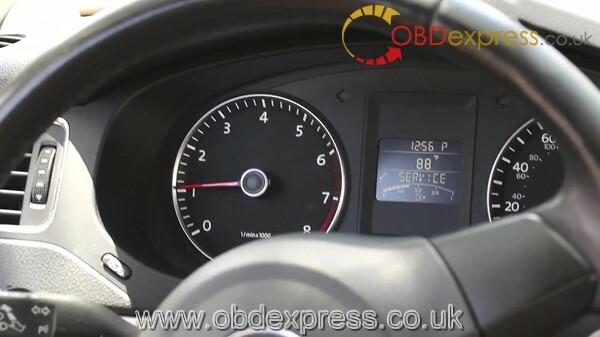 How to clone ID48 96bits with Xhorse VVDI key tool? 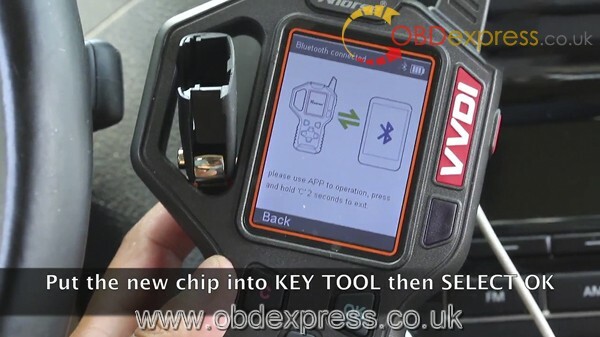 How to clone ID48 96bits with VVDI key tool ，it is very easy to clone one ID48 (96bits) via VVDI Key tool. 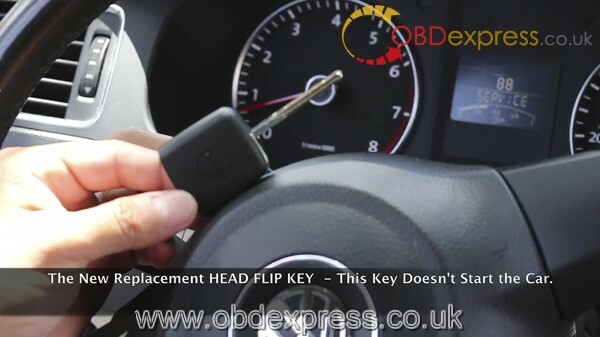 The new replacement HEAD FLIP KEY - This key doesn't start the car. 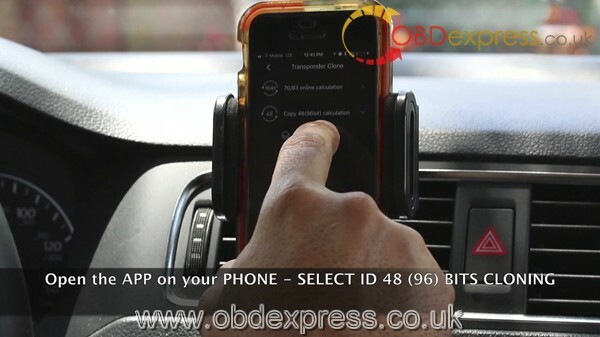 Open the VVDI Key Tool APP on your Phone - Select ID 48 (96) Bits cloning. 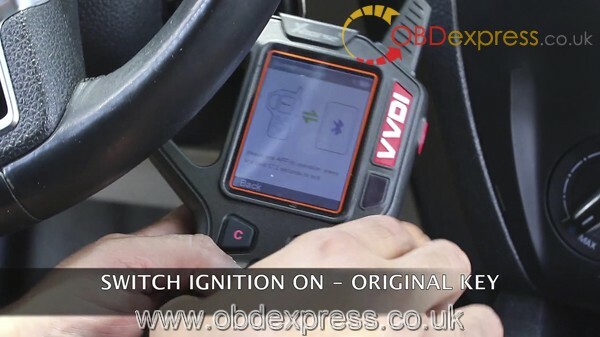 Switch ignition on -Original key. 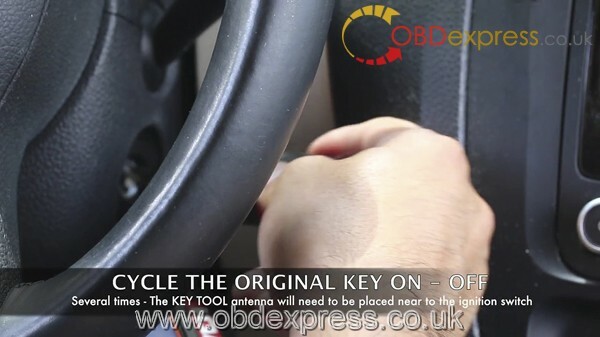 Cycle the original key on - off several times. The key tool antenna will need to be placed near to the ignition switch. Put the original key into key tool. Put the new chip into Key tool, select "OK". The new clone key is ready, start the car. 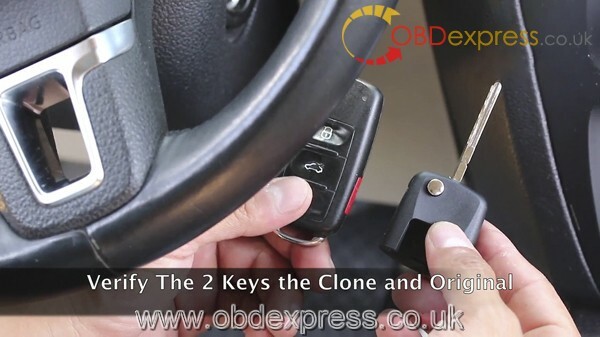 Verify the 2 keys the clone and original.